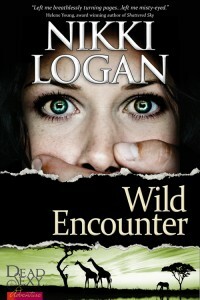 Wild Encounter by Nikki Logan is officially on tour! To celebrate the release of her debut Romantic Suspense novel, Nikki will be trekking across the blogosphere throughout the month of October to bring you exclusive excerpts, interviews, guest posts, and giveaways! Visit each stop on the tour to learn more about Nikki and for your chance to win an eBook copy of Wild Encounter! 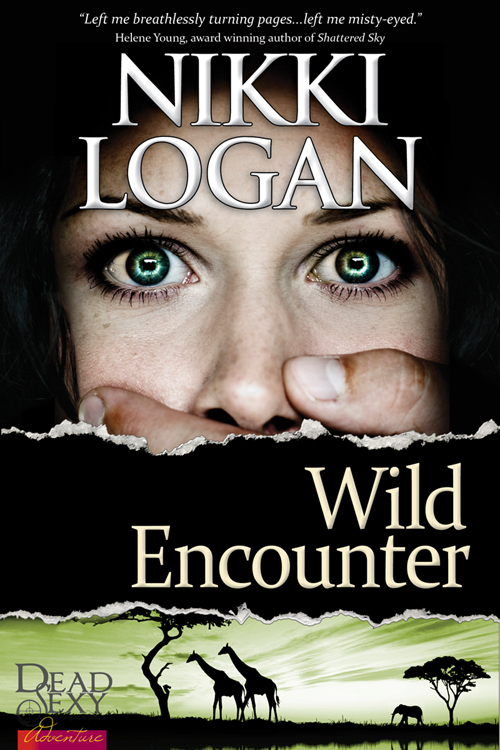 Isn’t it time you had a Wild Encounter?